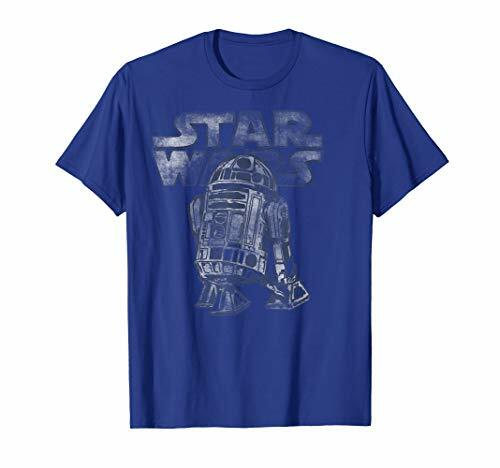 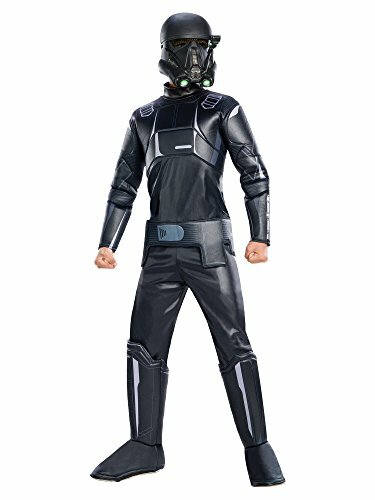 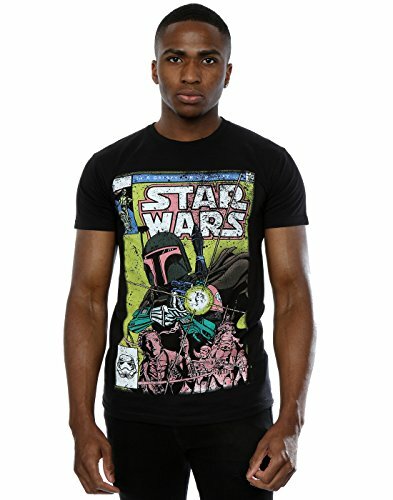 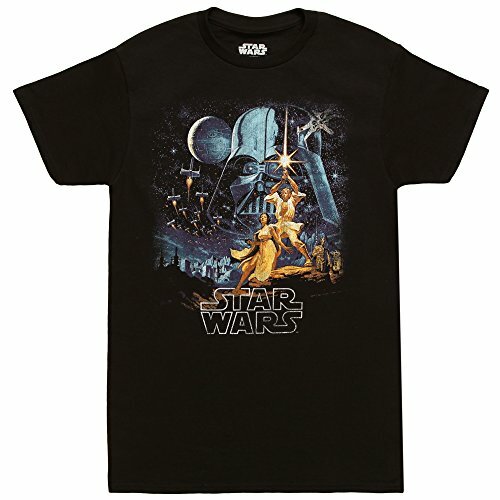 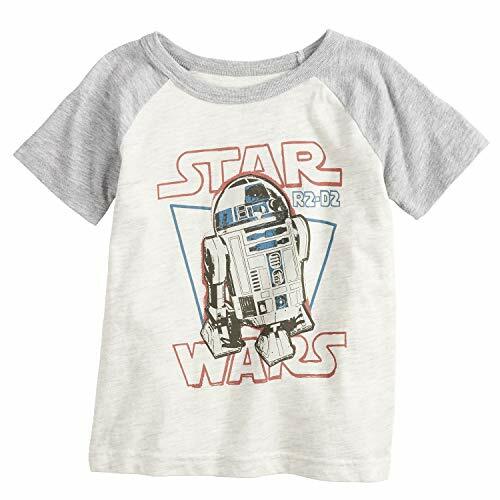 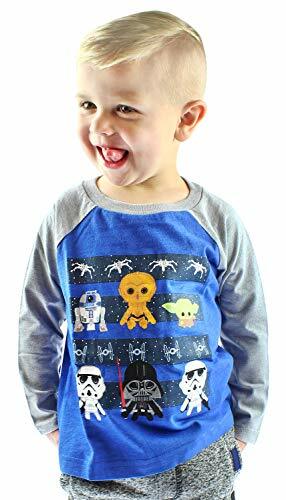 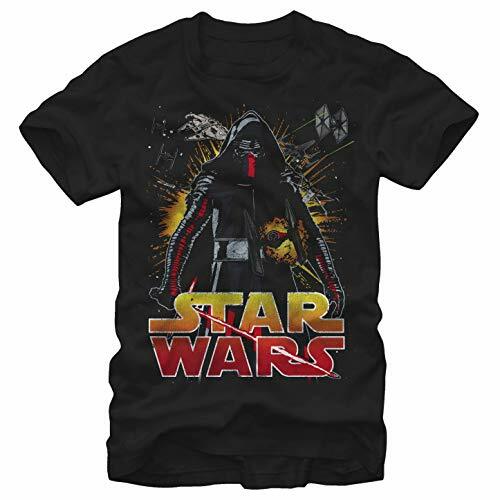 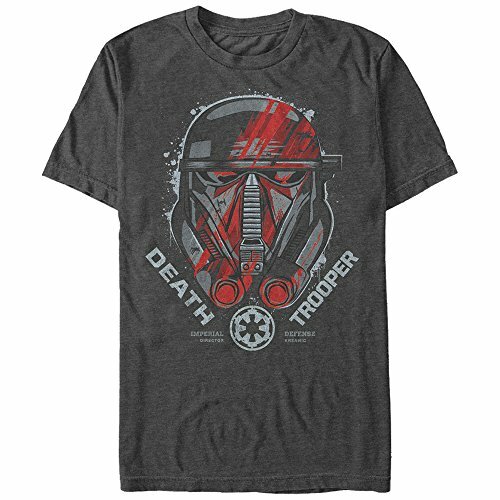 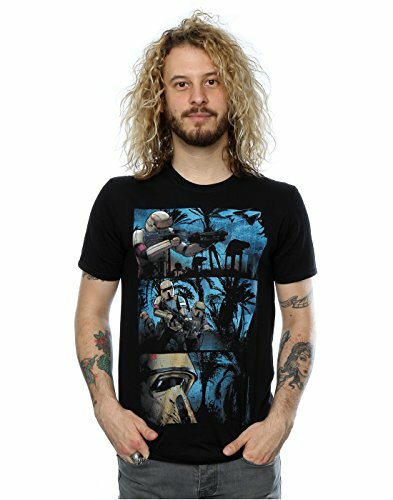 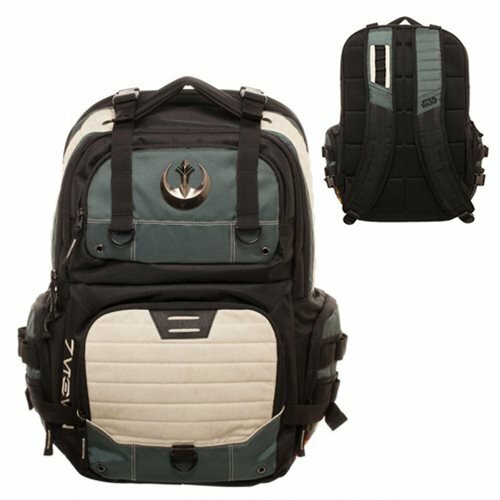 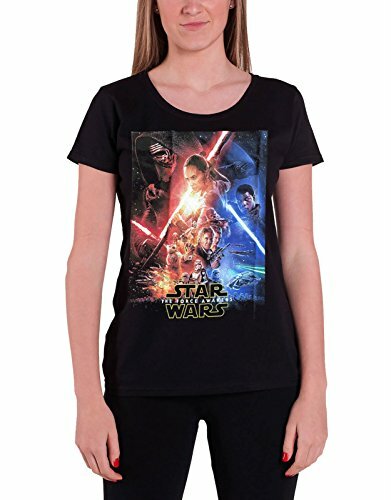 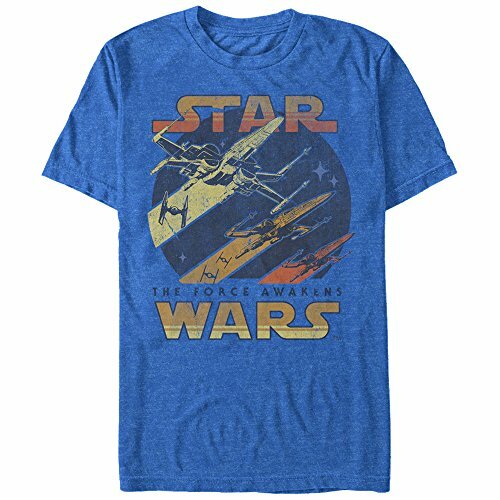 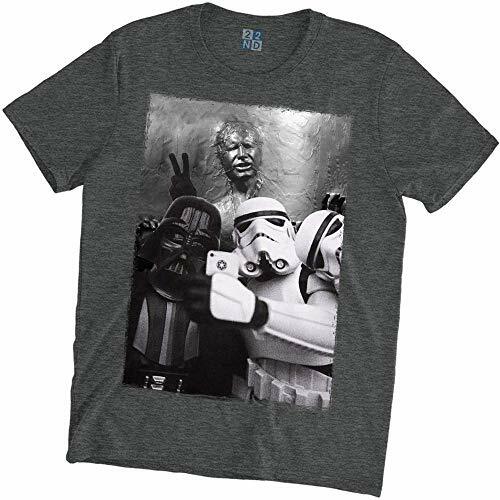 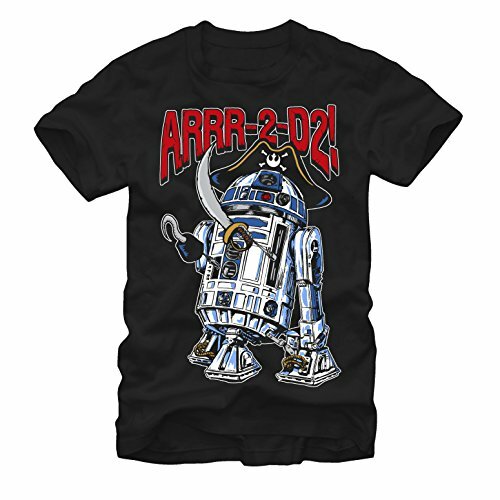 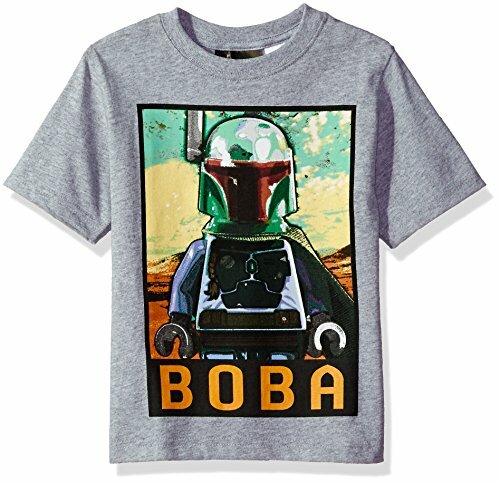 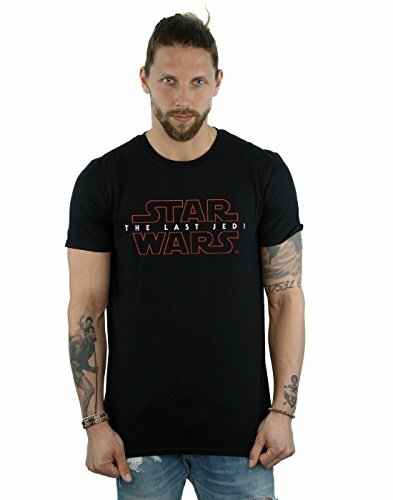 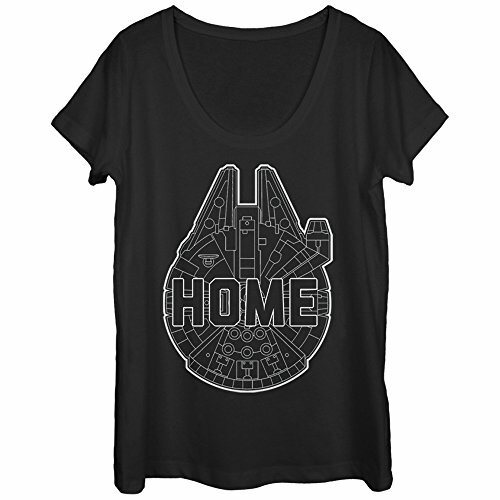 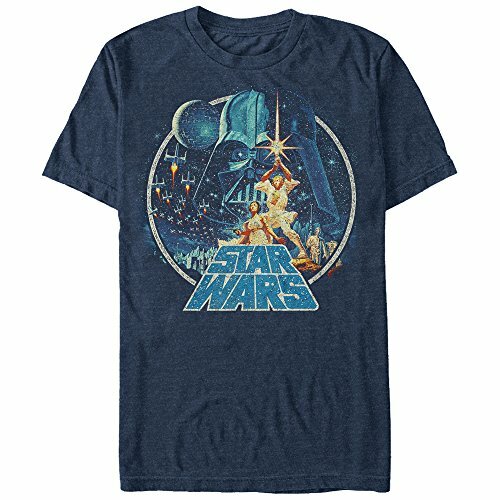 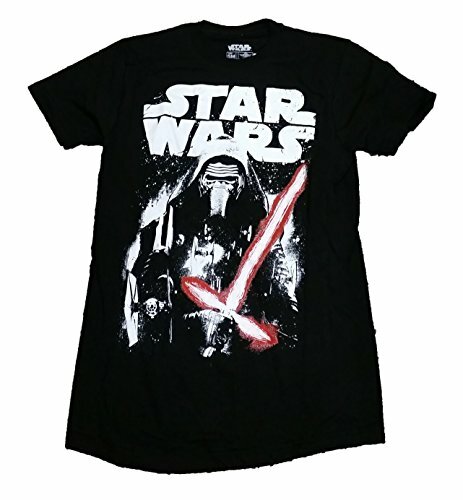 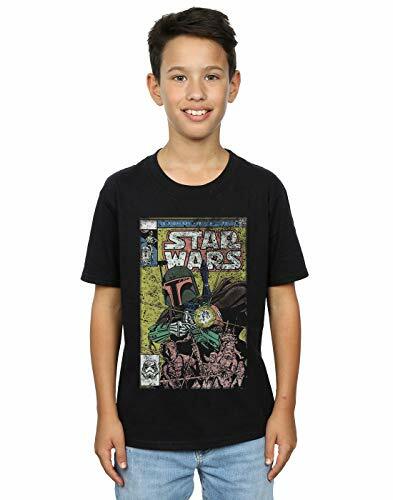 Shop for novelty t-shirts featuring characters, machines, vehicles, and more from the Star Wars universe. 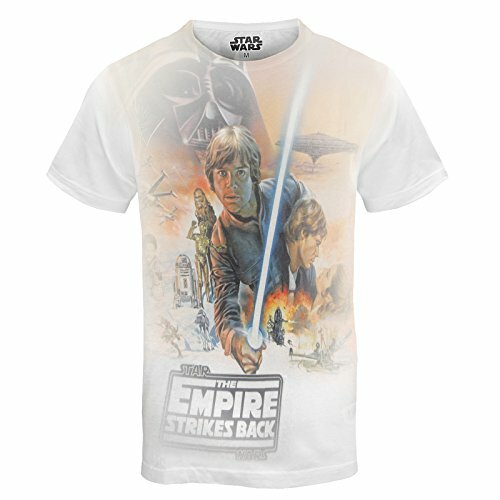 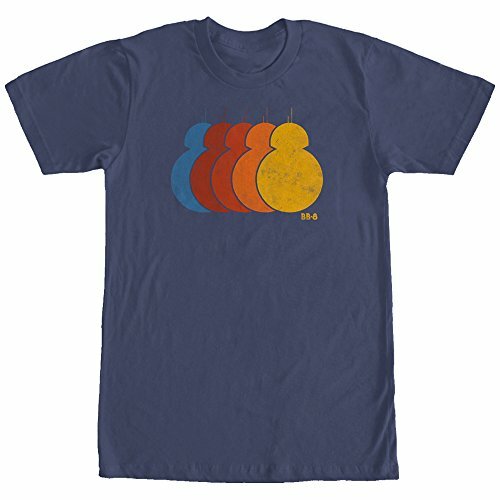 Check out our collected lists featuring themed shirts and browse More... through tops for children and adults. 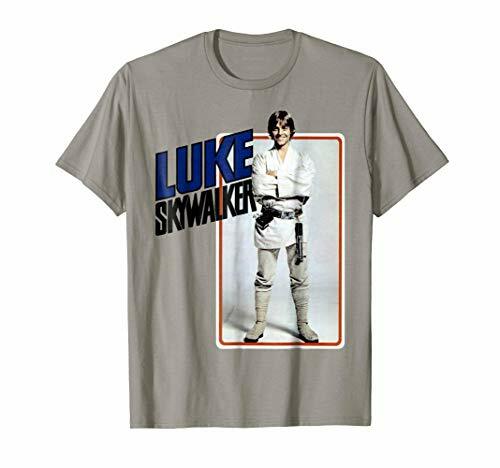 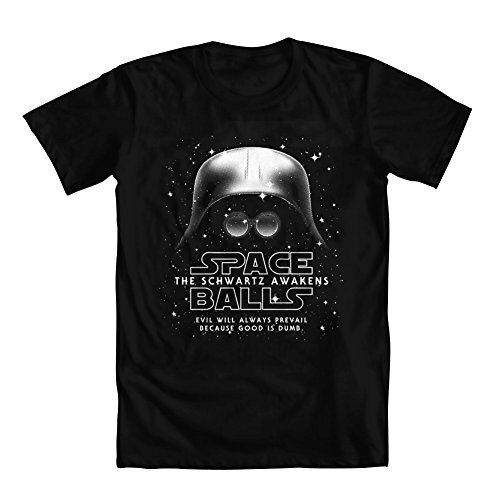 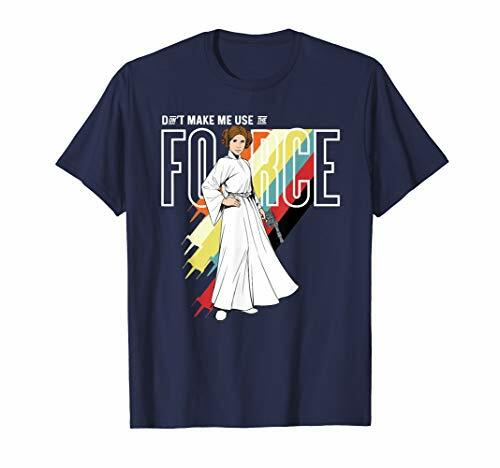 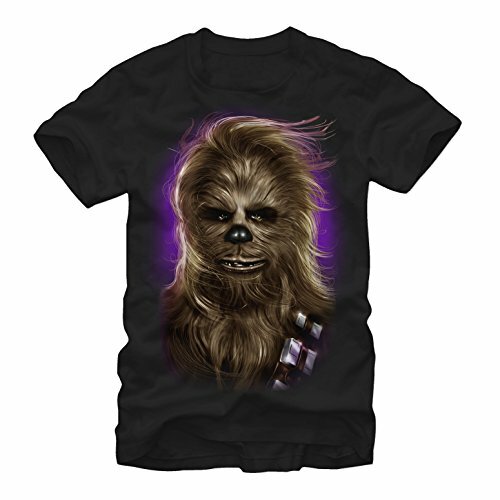 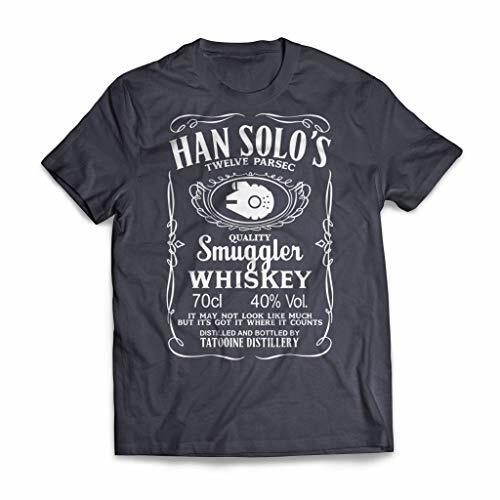 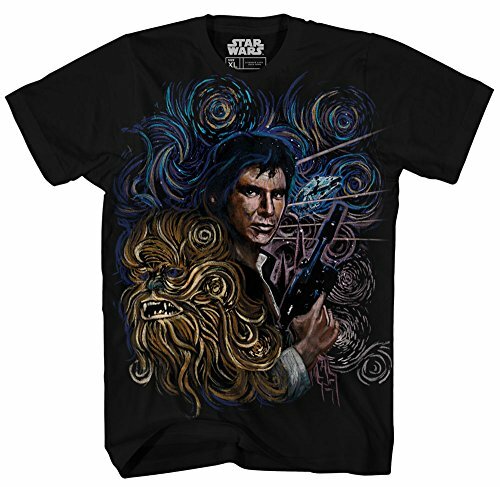 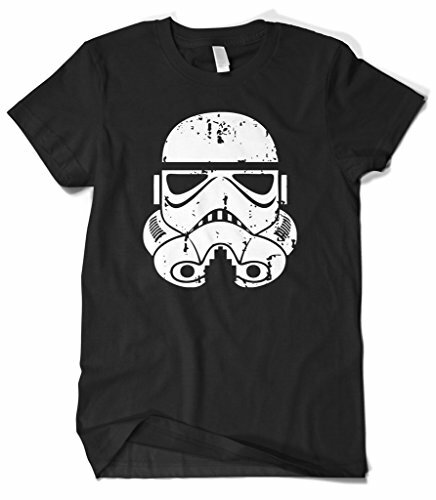 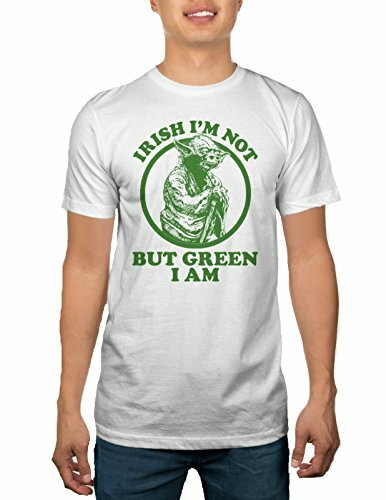 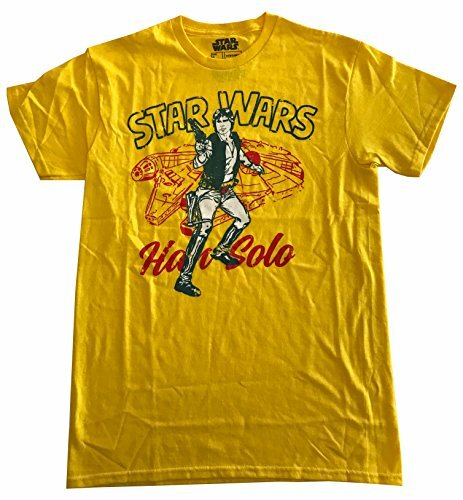 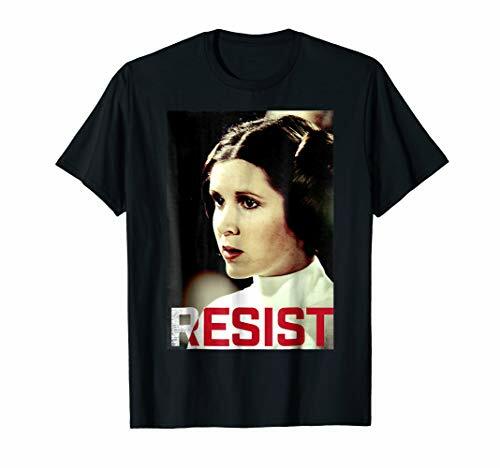 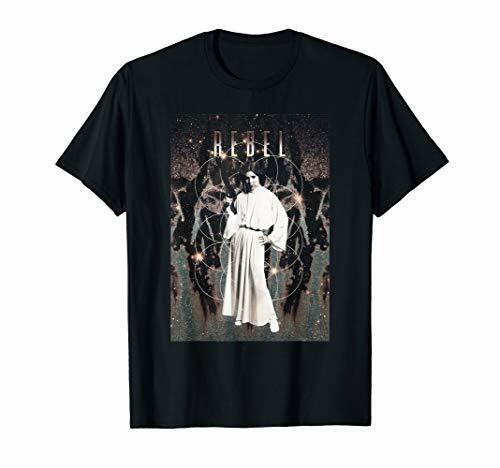 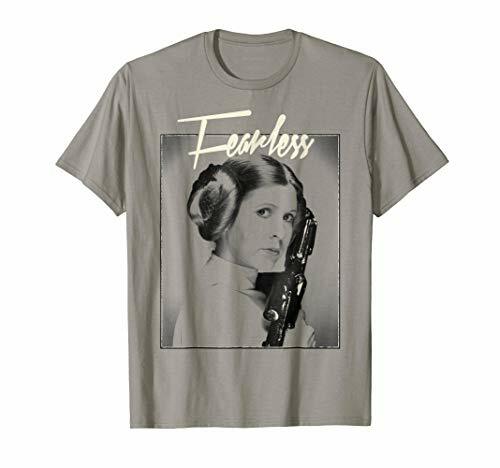 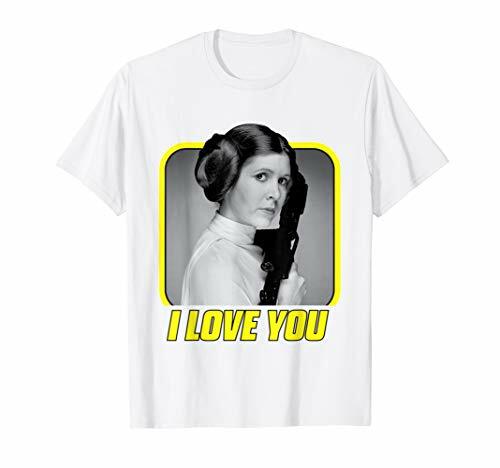 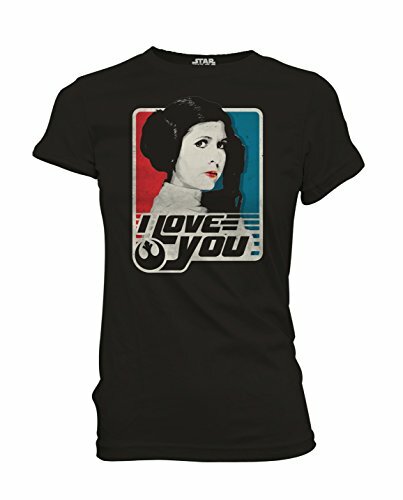 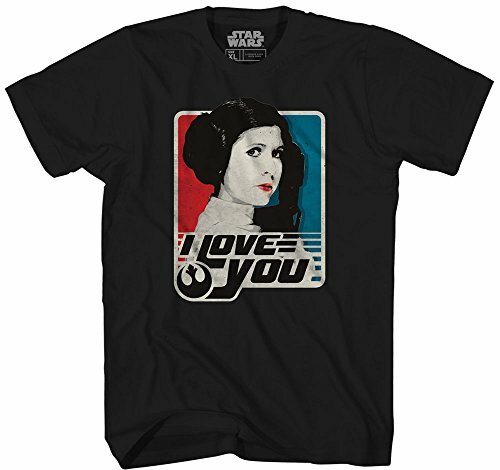 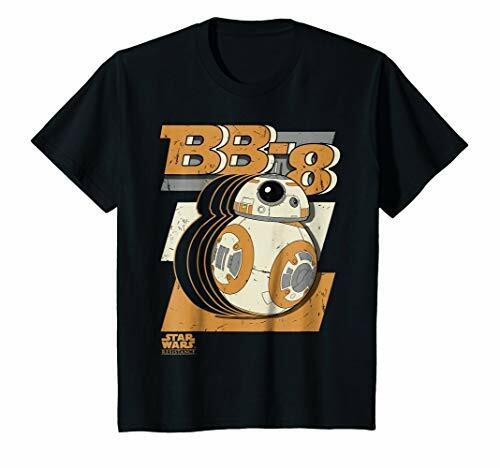 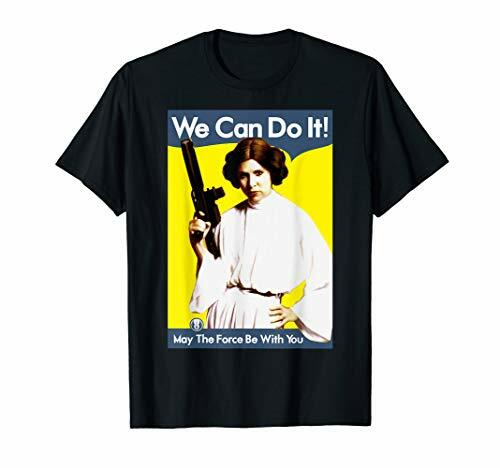 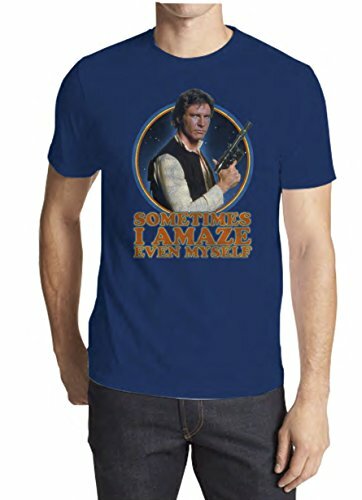 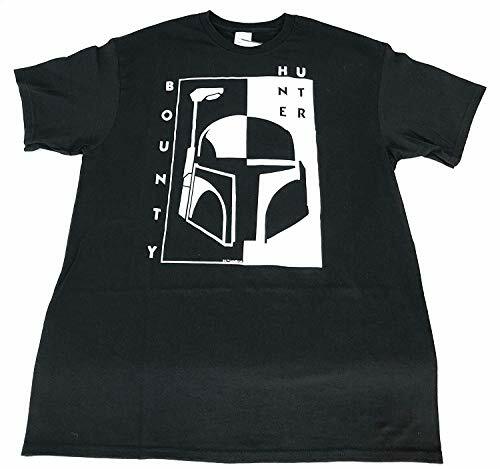 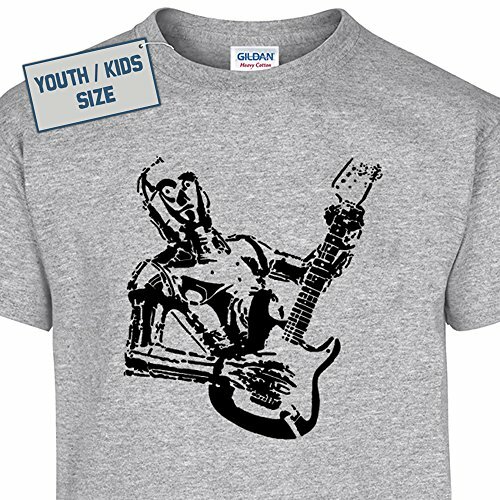 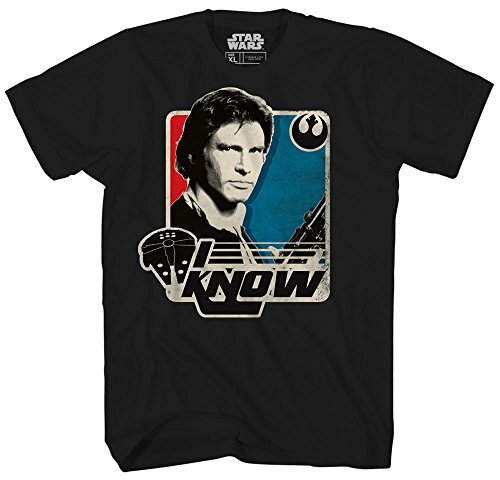 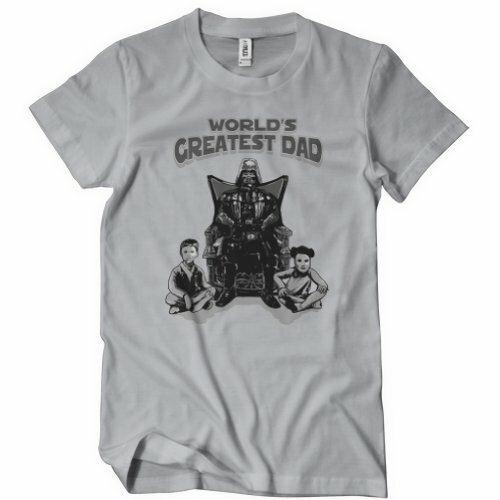 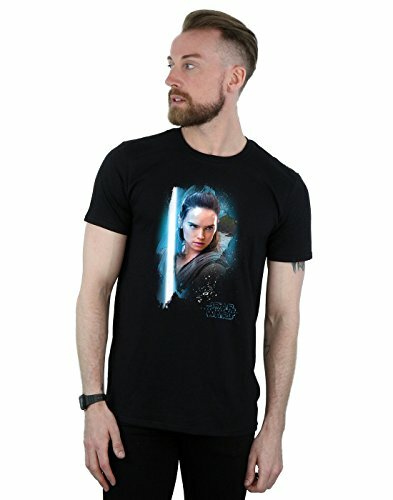 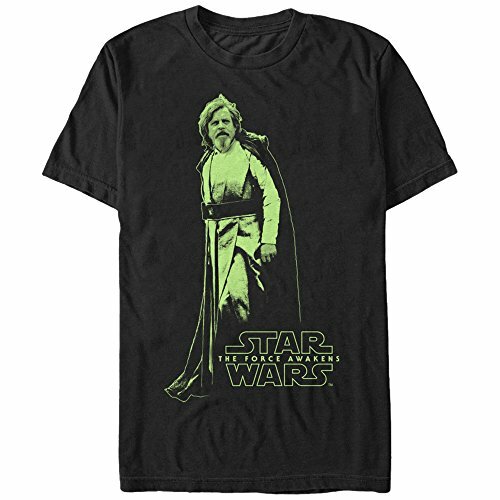 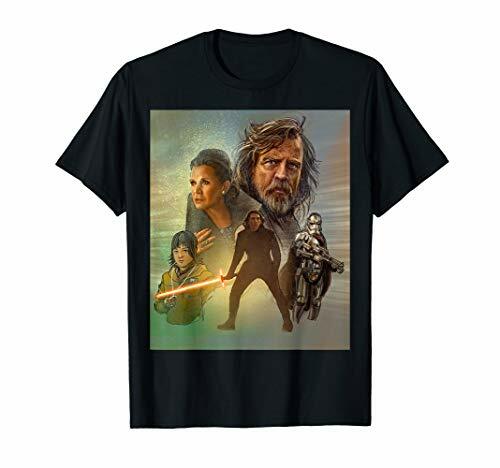 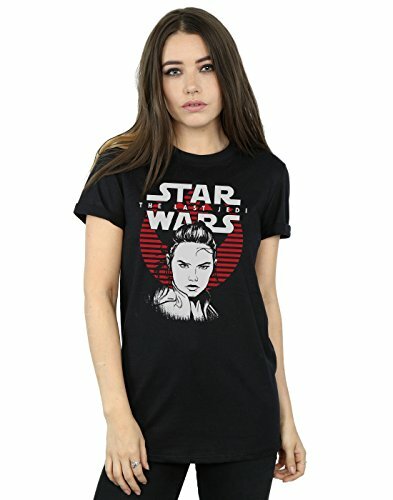 You'll find officially licensed shirts plus a wide variety of original pop culture mash-up designs and funny Star Wars spoof t-shirts.